By focusing our attention on living a divinely inspired and fulfilling life, food takes its rightful place, and as a result we naturally experience freedom from addictive behaviors. 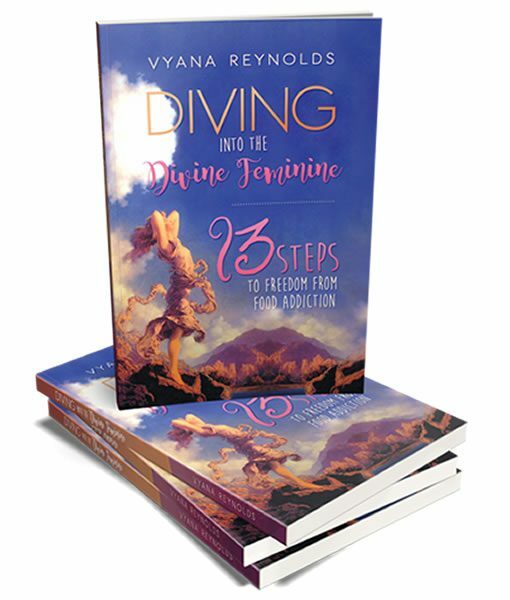 The 13 Steps are designed to provide daily affirmations, inspirational readings and powerful practices to promote Self-discovery and spiritual transformation over a 13-week period. This is not a diet or a religion. Although we explore our sacred connection to the Divine through a feminine lens, all faiths are welcome and deepened through this process.